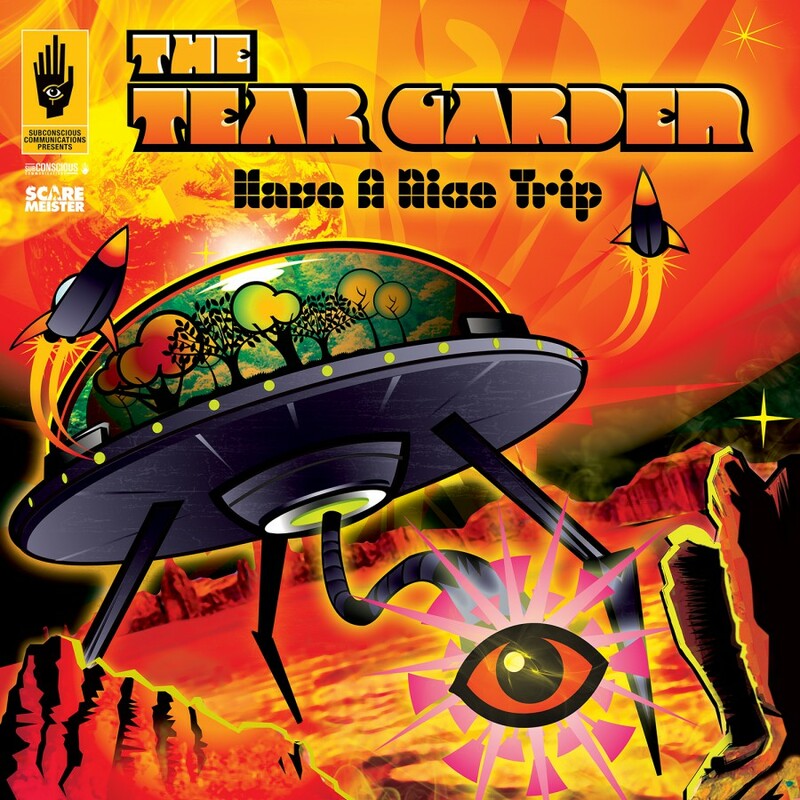 The Tear Garden is a psychedelic/experimental/electronic band, formed by Edward Ka-Spel of The Legendary Pink Dots & cEvin Key of Skinny Puppy. 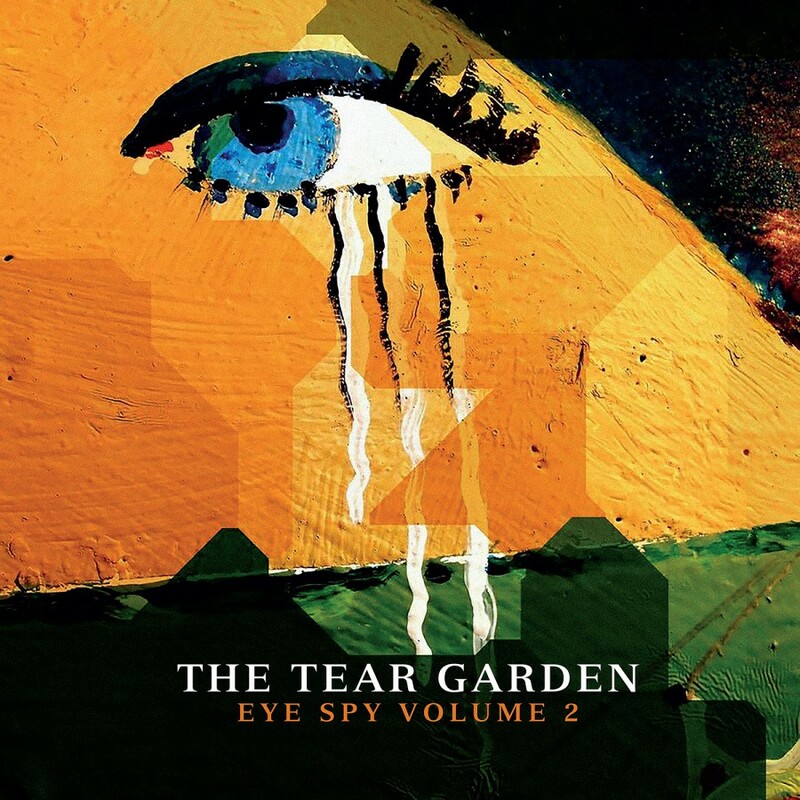 The duo has collaborated on 6 albums, 2 EPs, & the first volume of "ÂEye Spy With My Little Eye"Â. Like the first volume, "Eye Spy Vol. 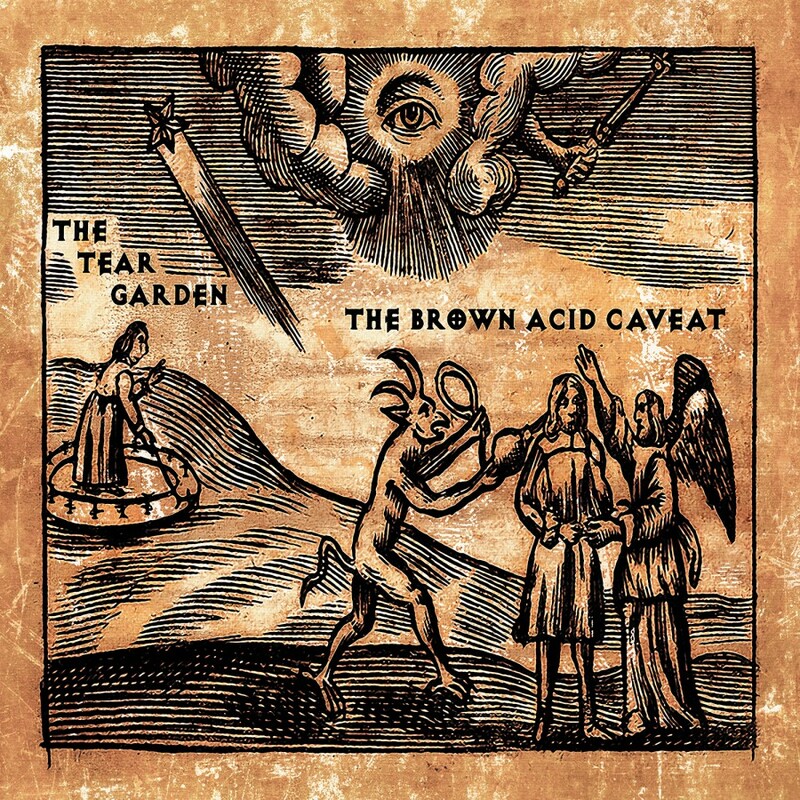 2"Â is a collection of unreleased tracks, demos & rewritten or original material made over the life of The Tear Garden.